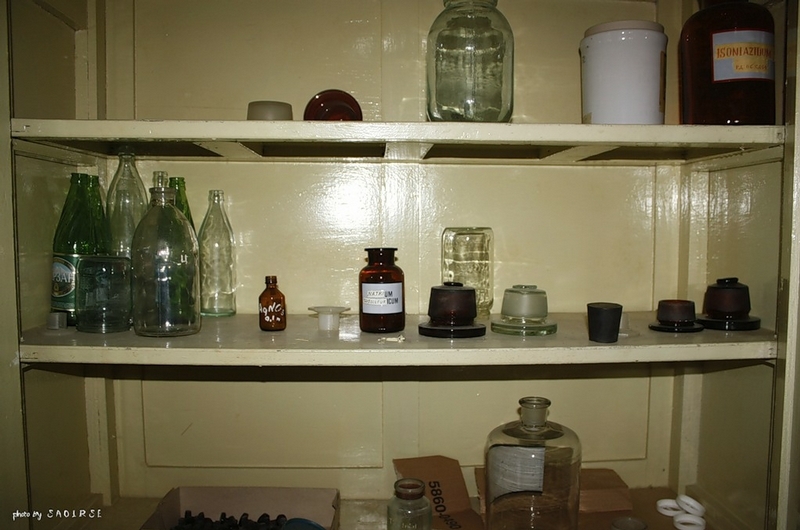 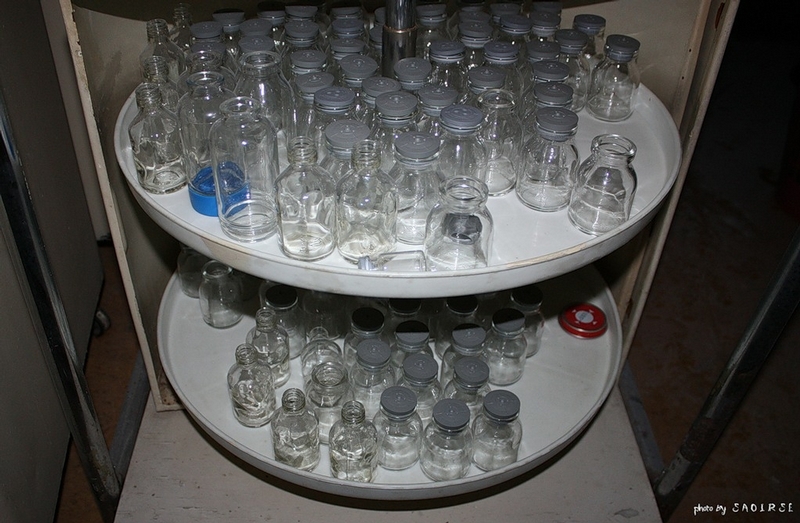 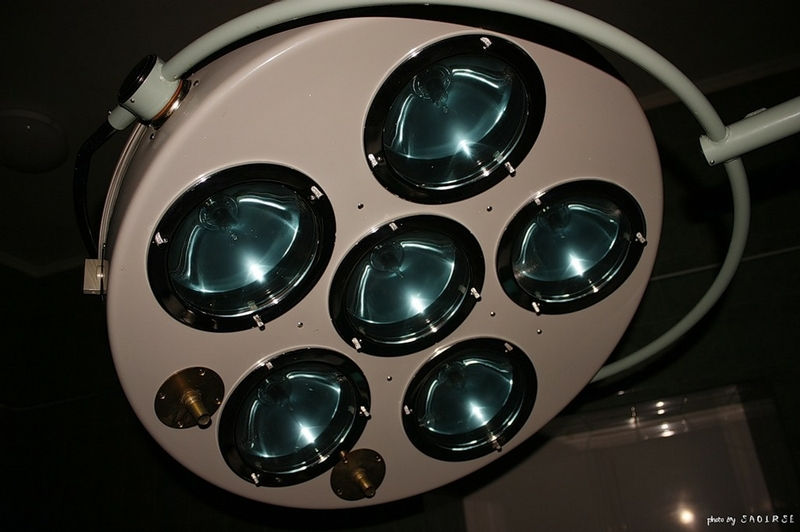 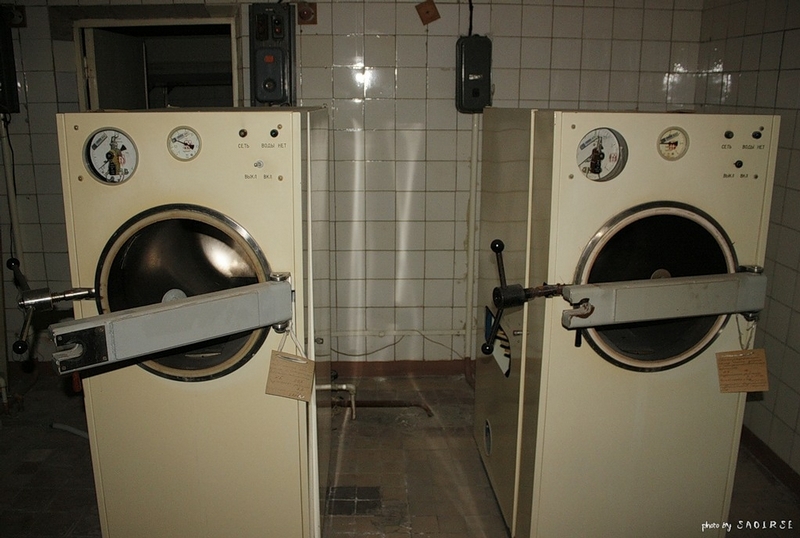 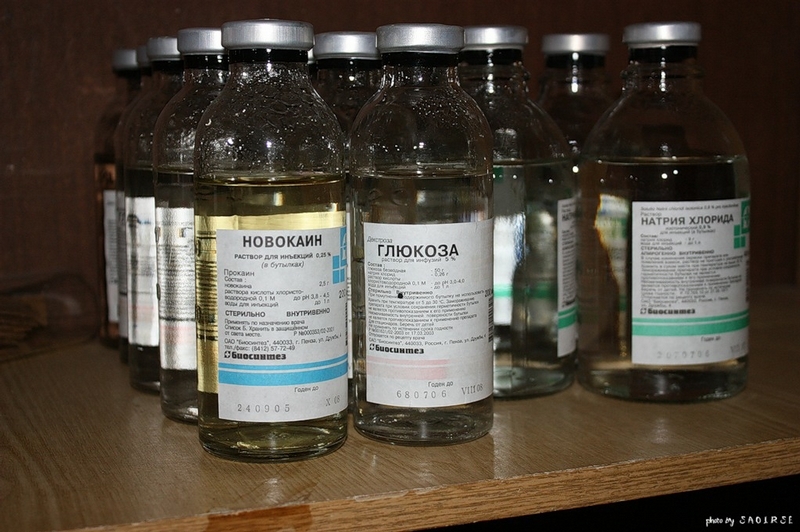 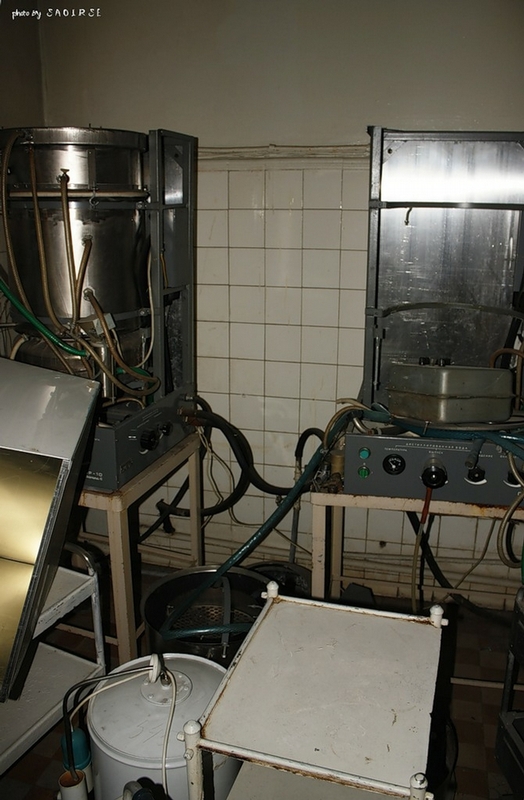 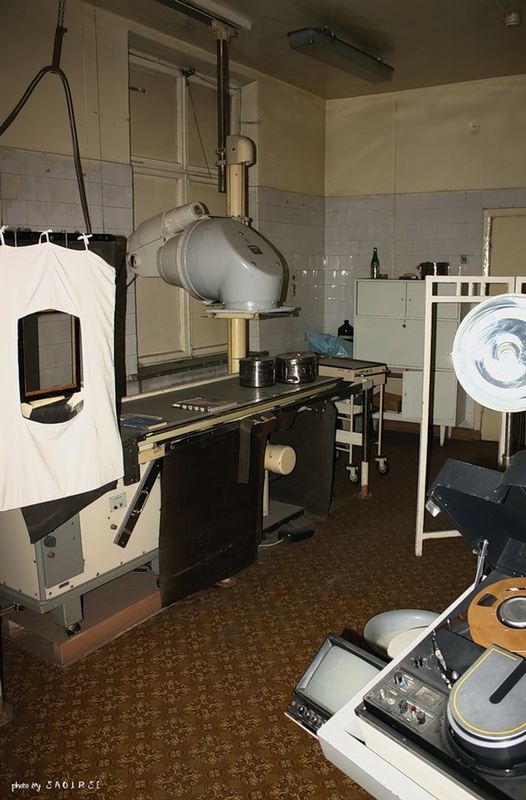 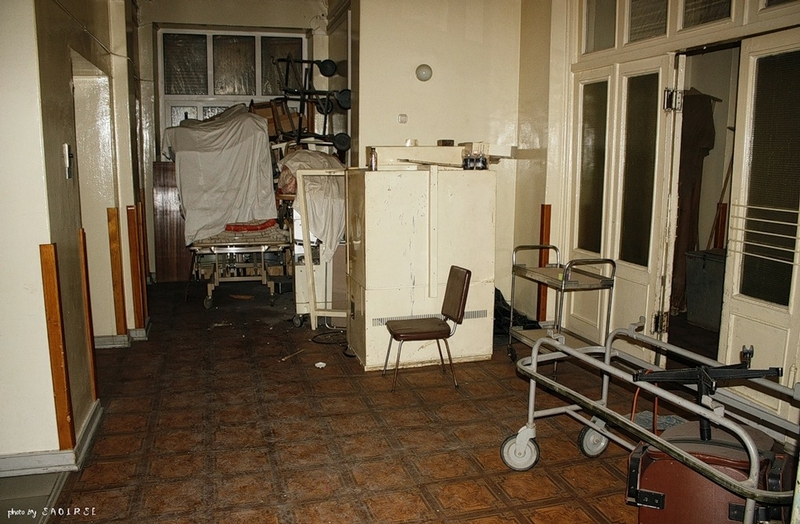 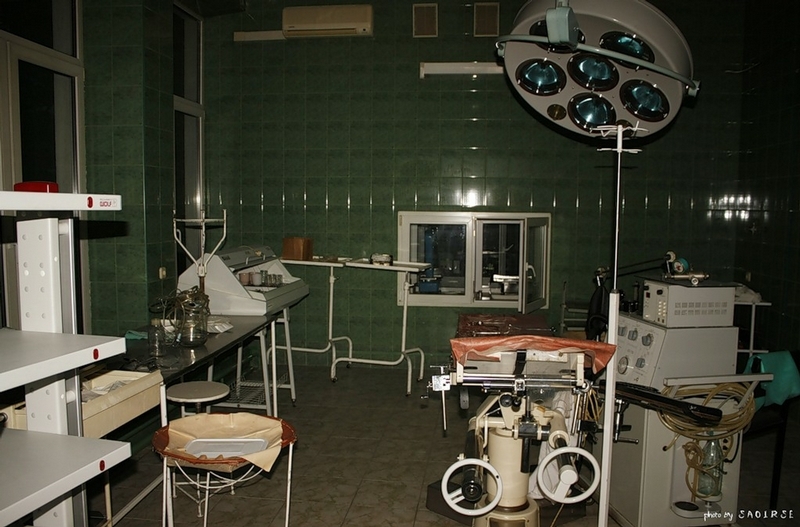 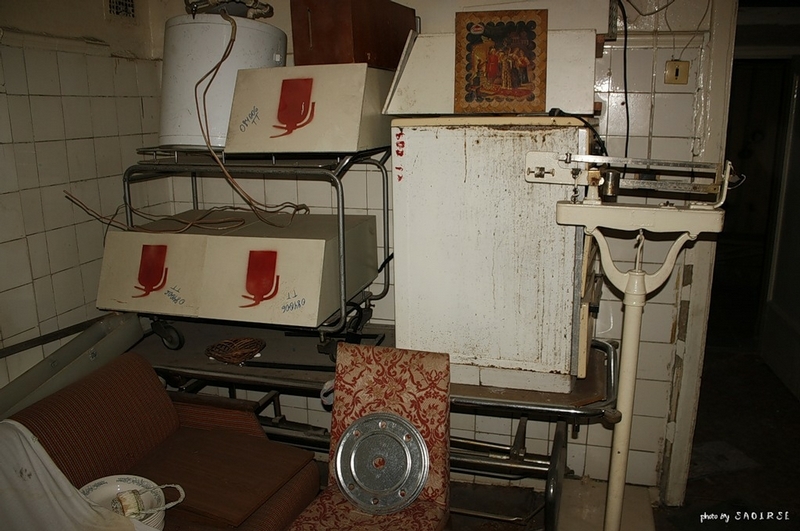 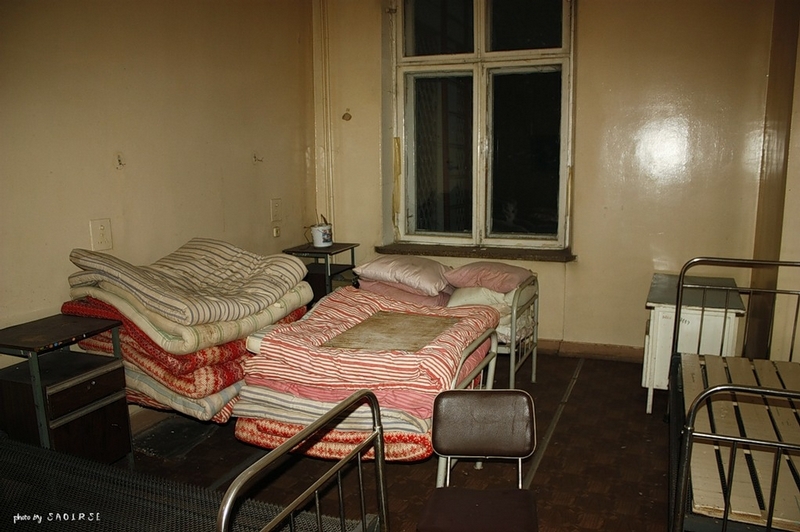 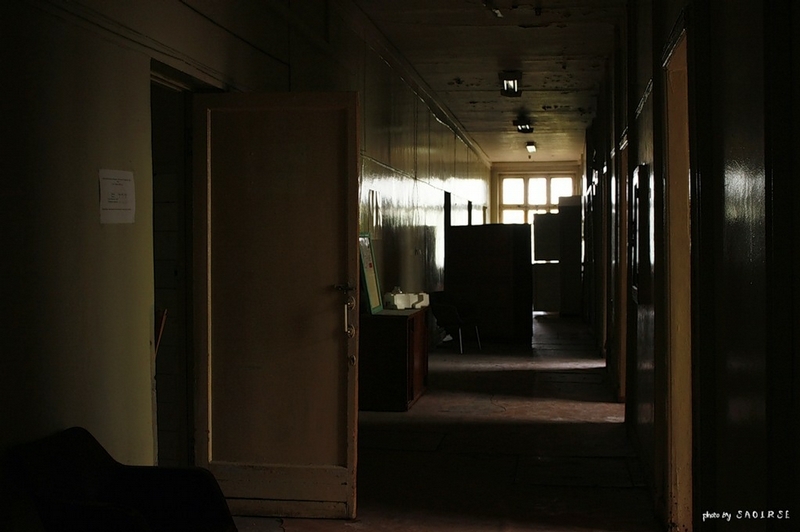 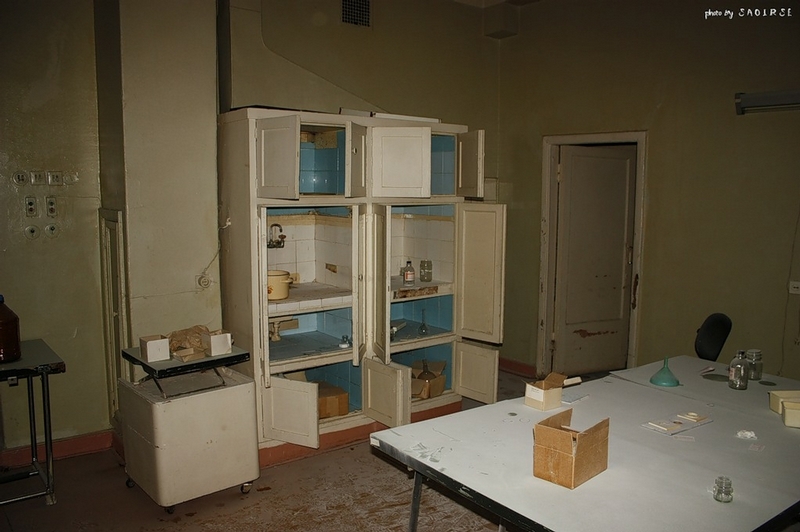 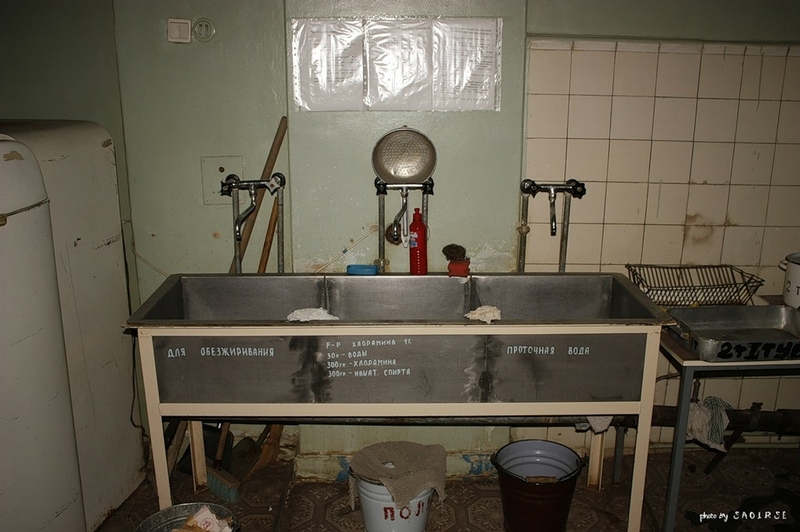 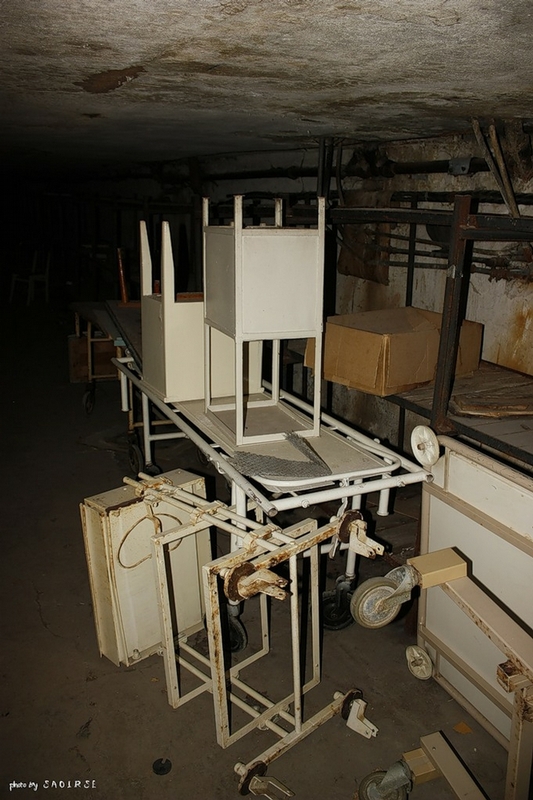 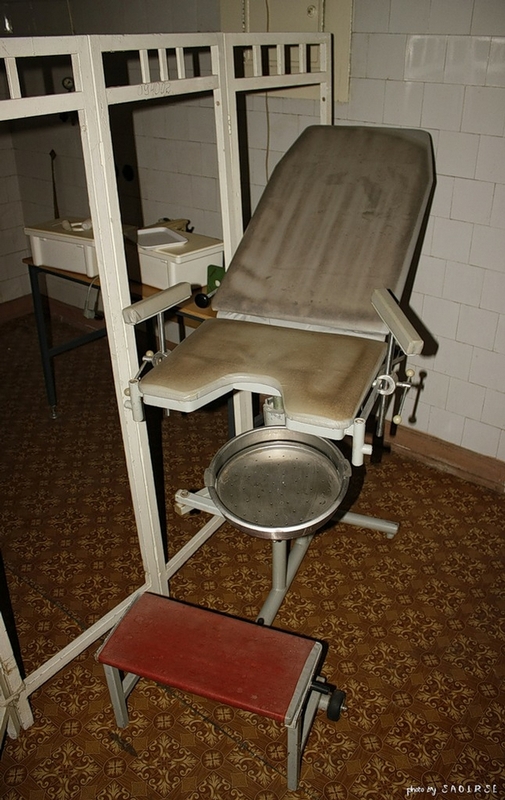 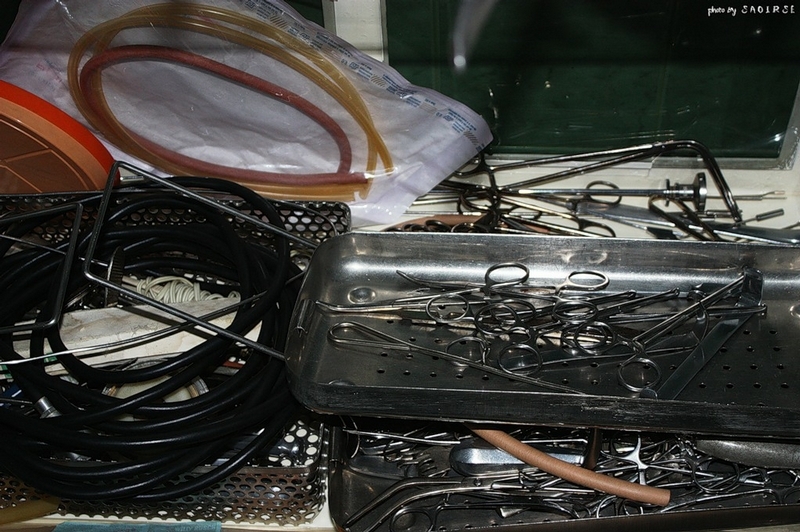 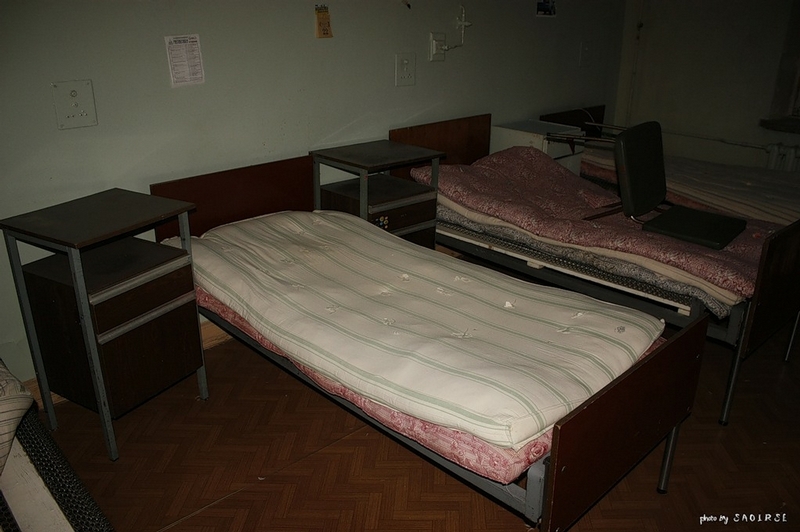 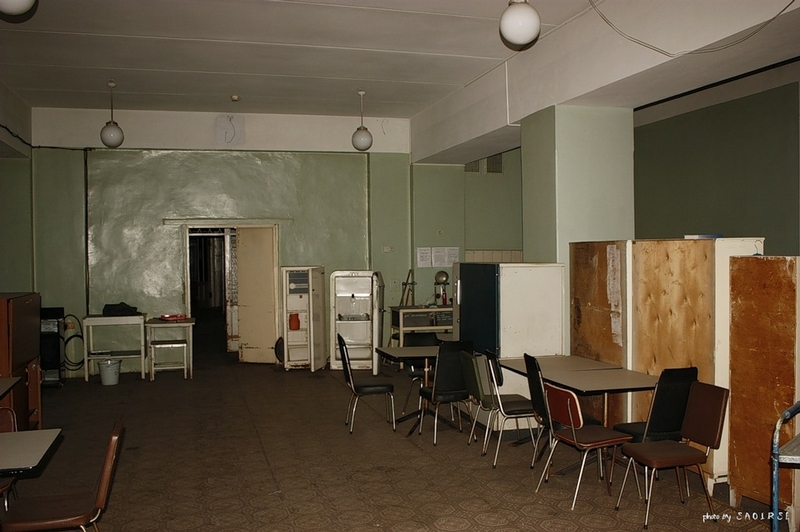 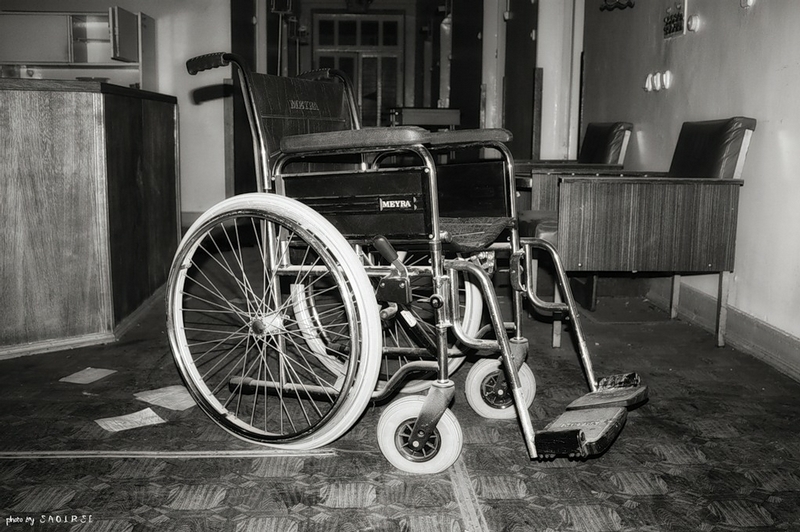 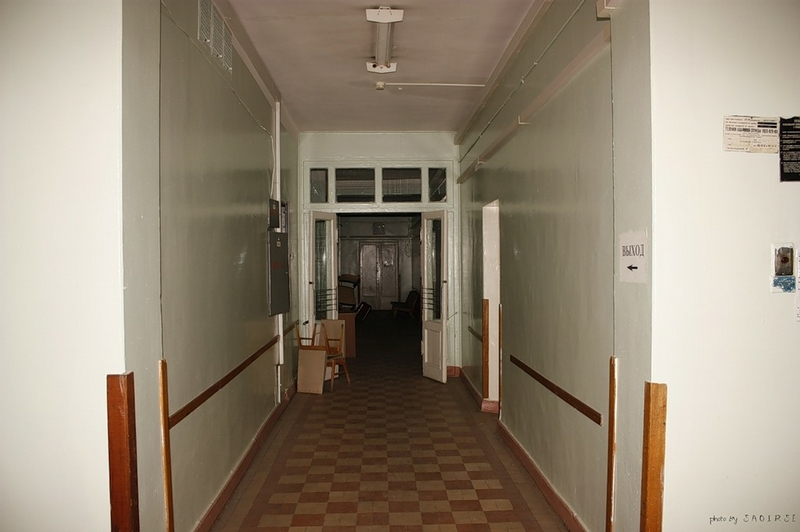 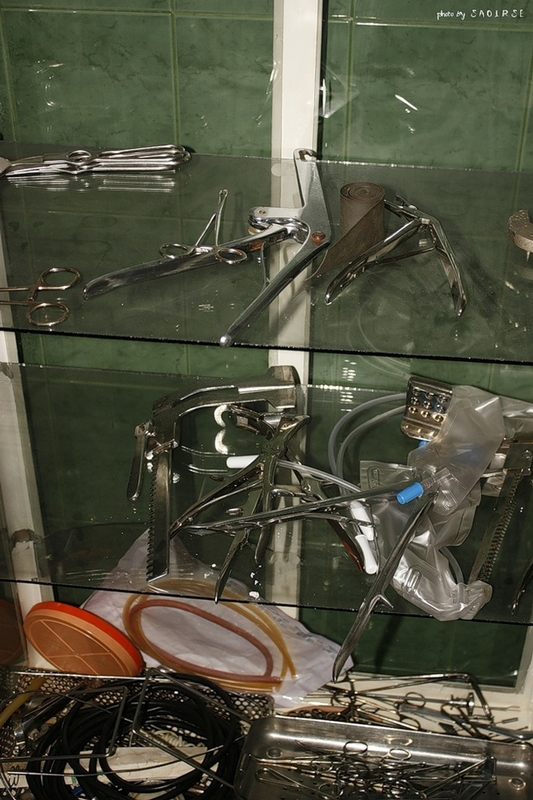 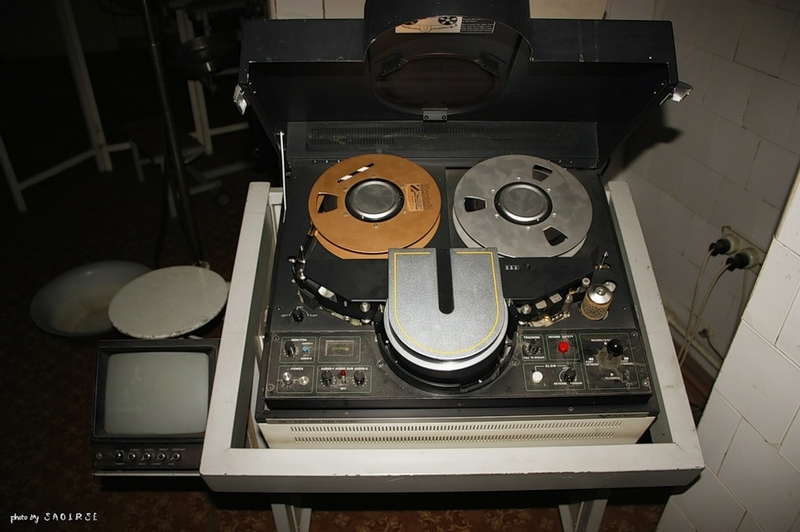 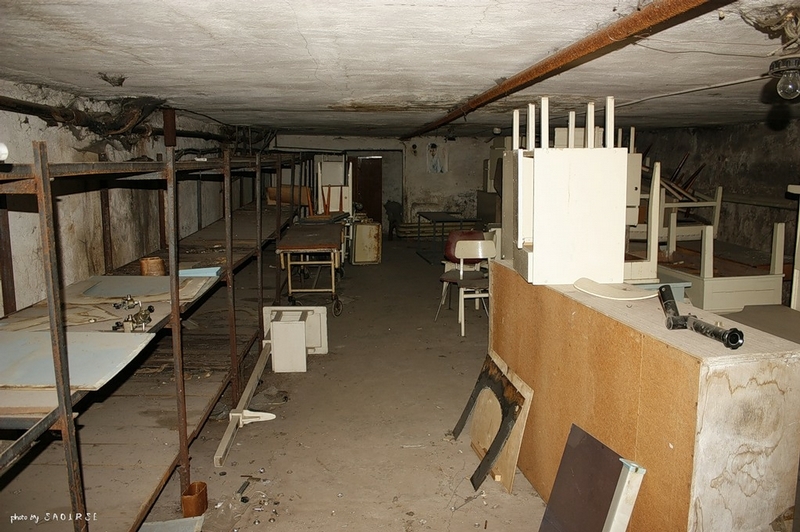 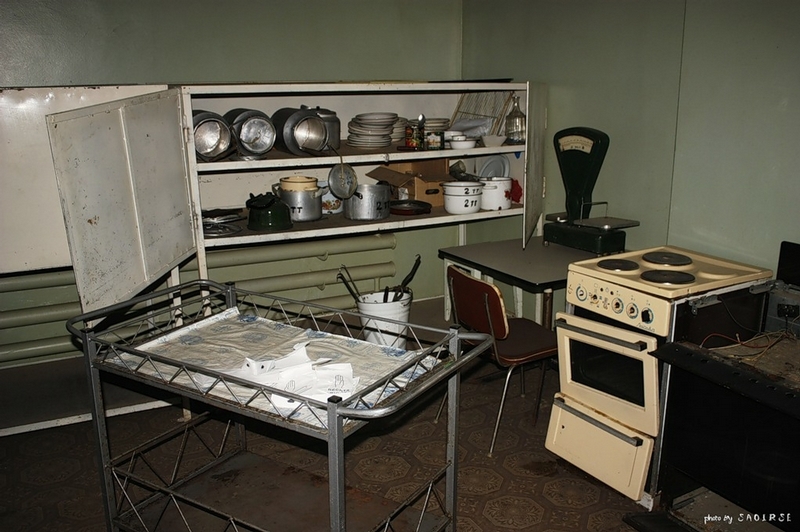 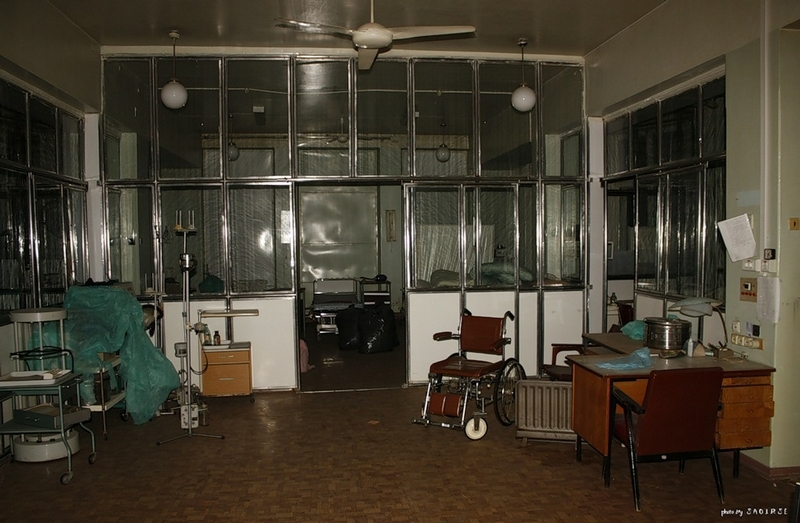 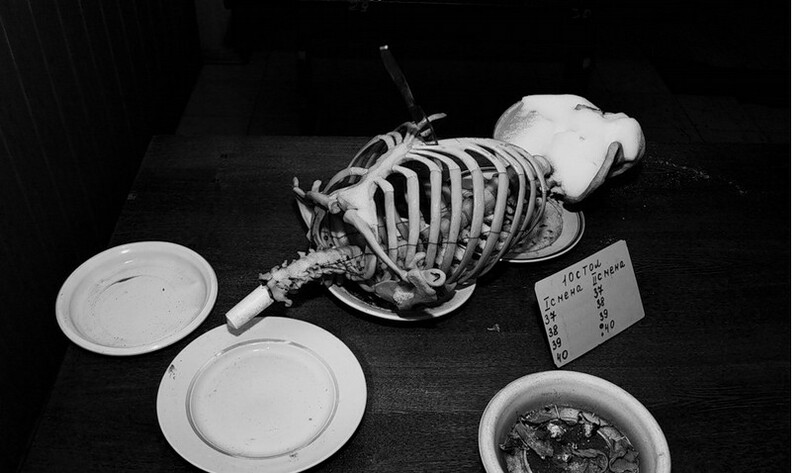 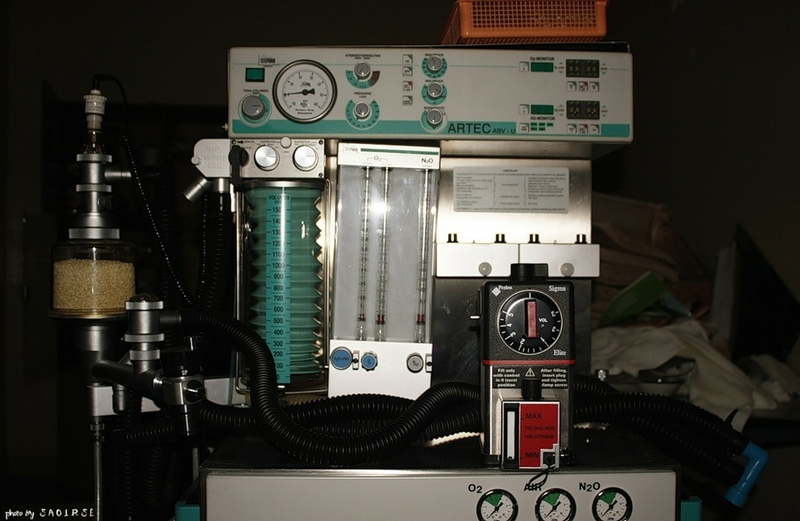 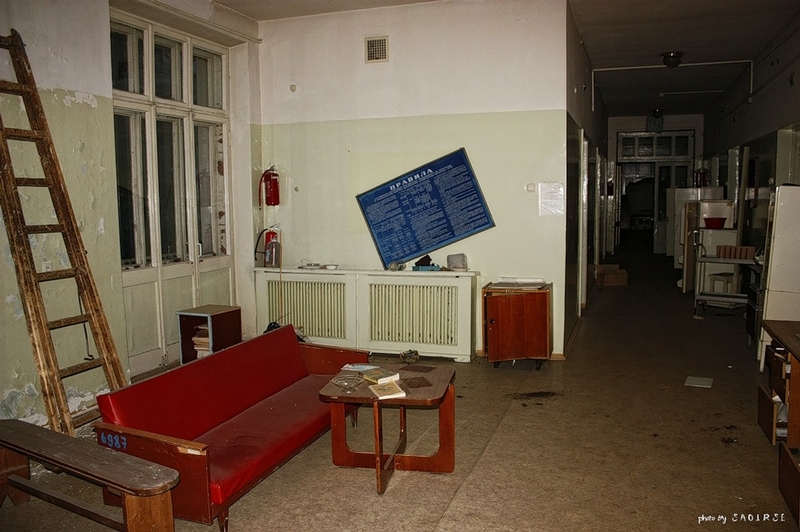 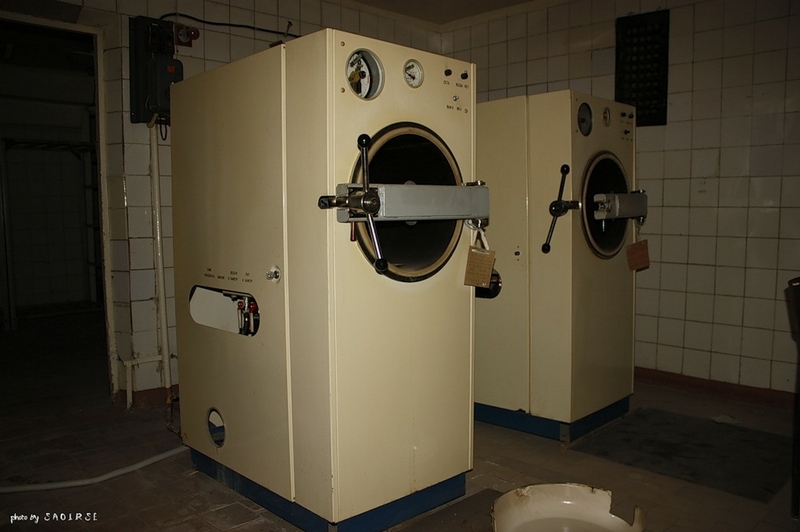 Here are pictures from 4 abandoned Russian medical facilities. 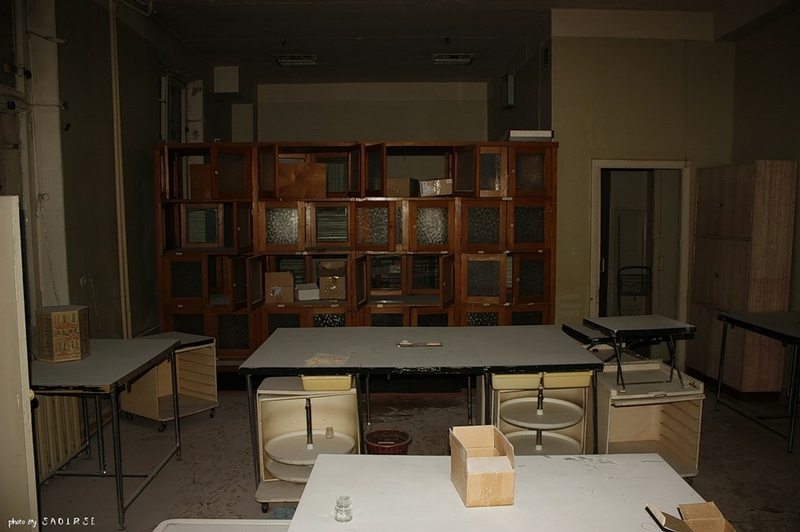 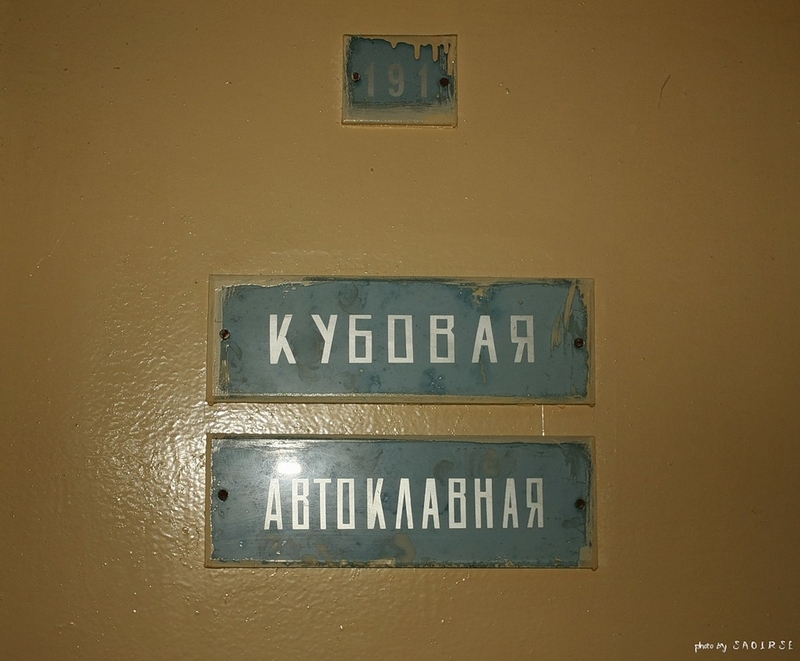 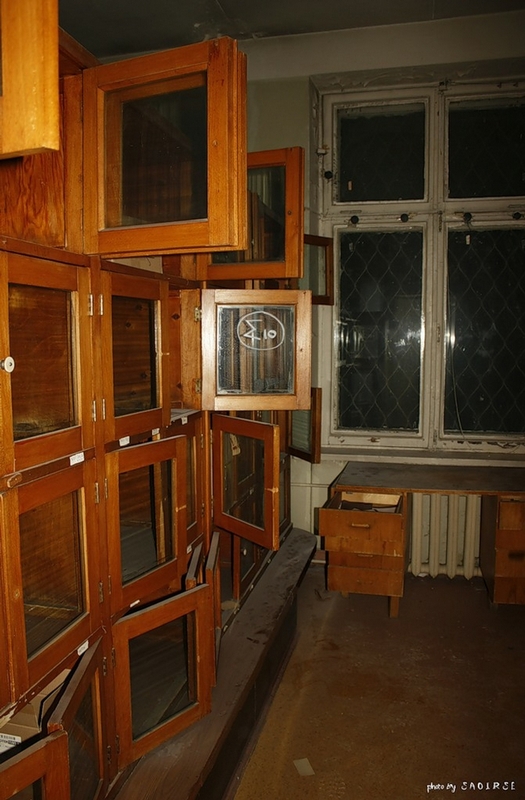 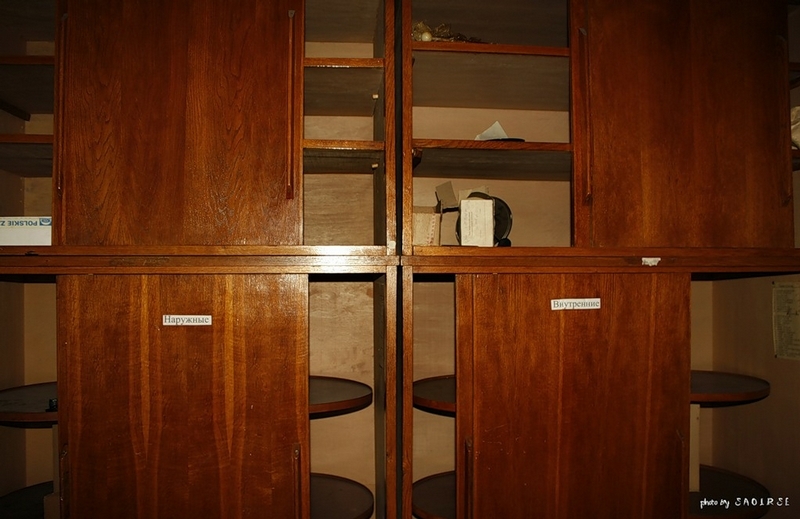 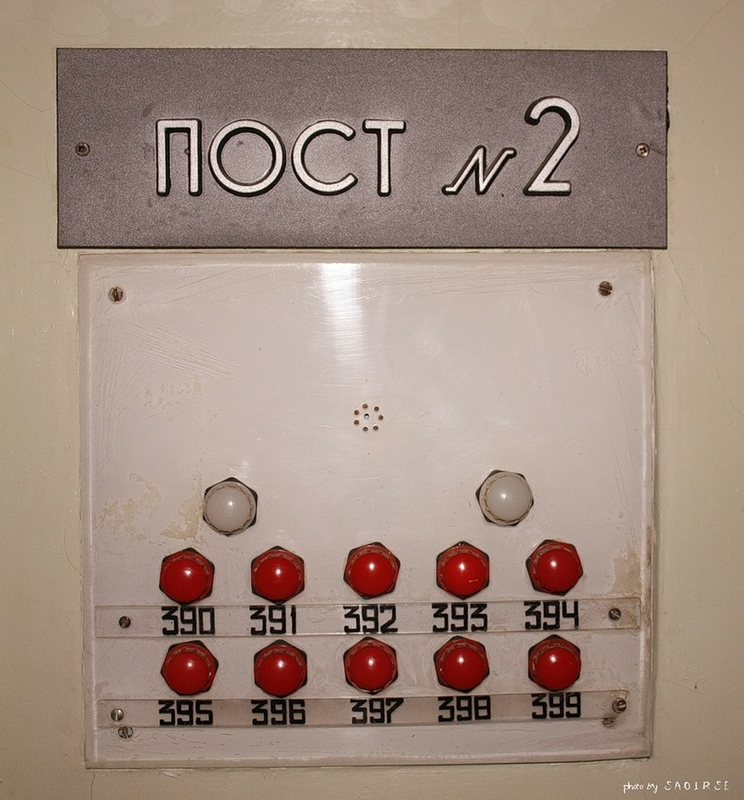 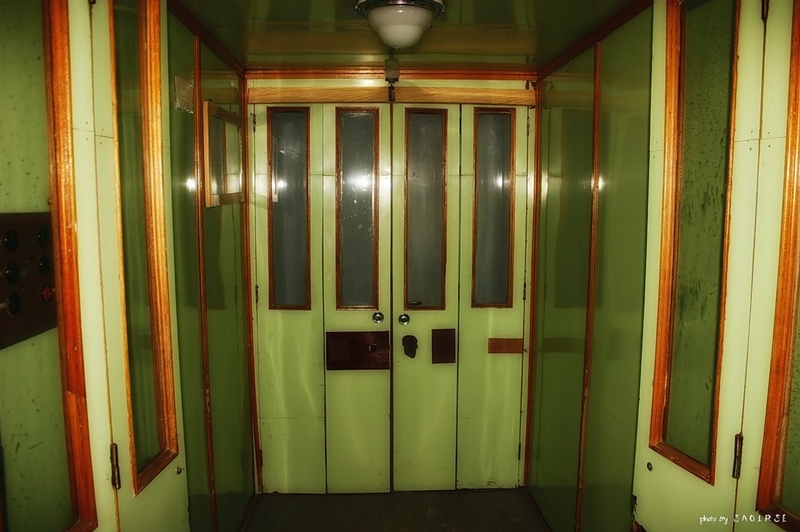 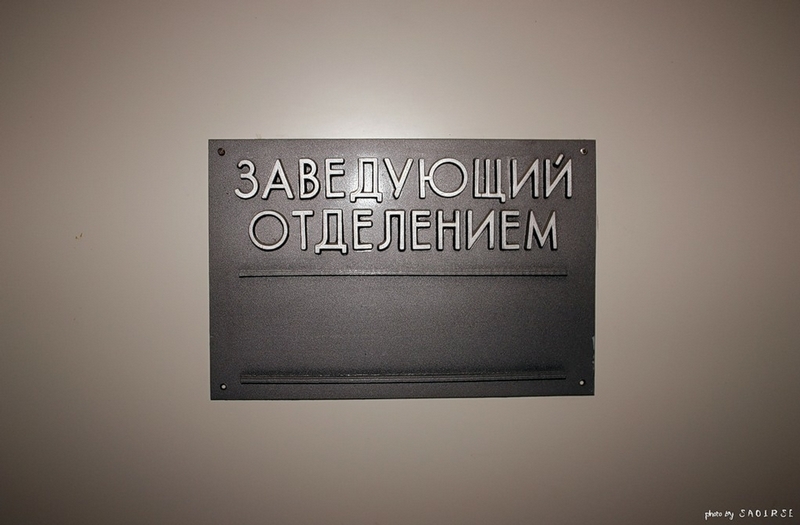 The first one is the tuberculous department of one Moscow hospital that was closed for reconstruction. 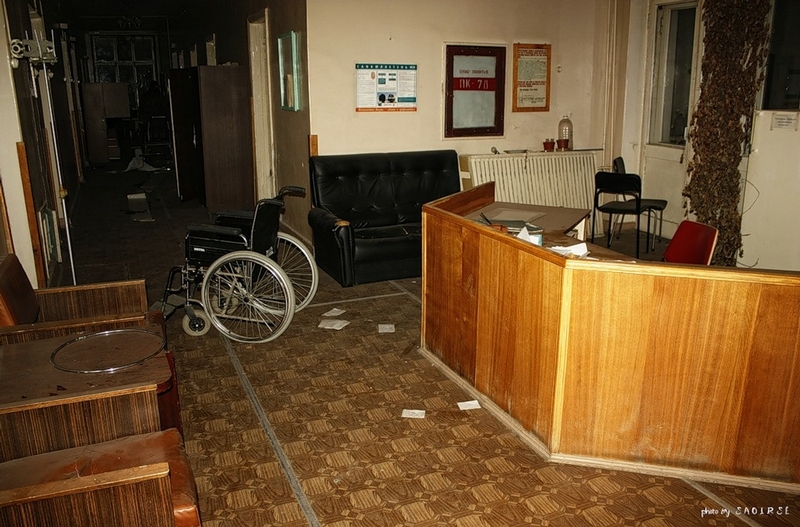 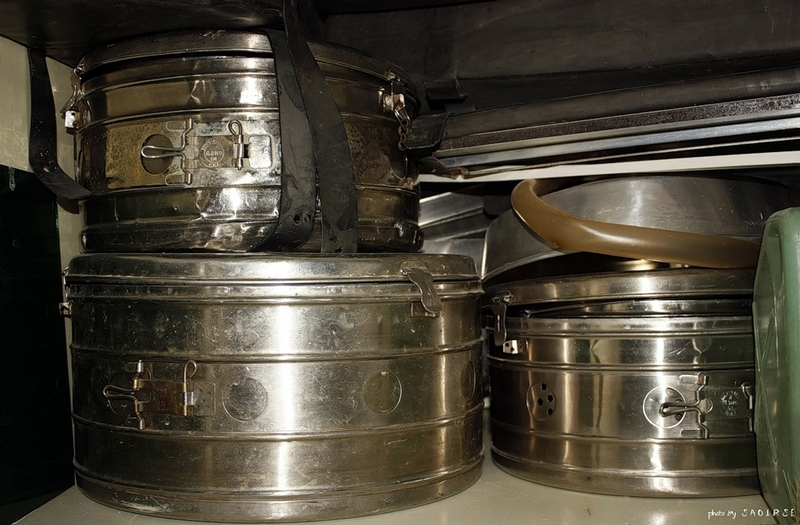 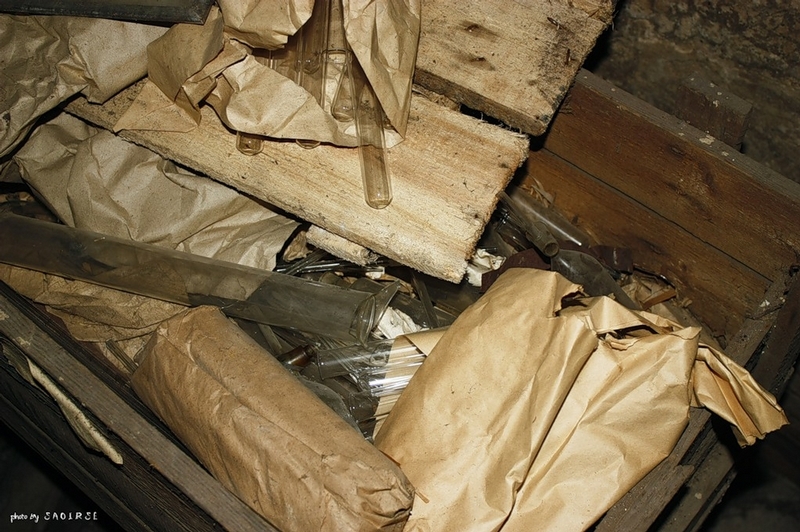 Currently, as the reconstruction was begun, everything was carried away from the building. 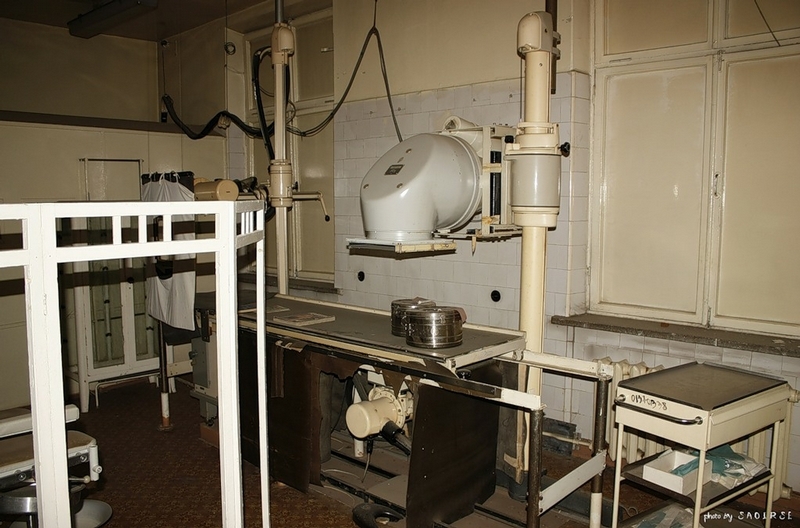 The boiler room and autoclave room.